Fall is one of the busiest times of year for those in the agricultural industry. Farmers are out in their fields way before sun up and well after the sun has set. 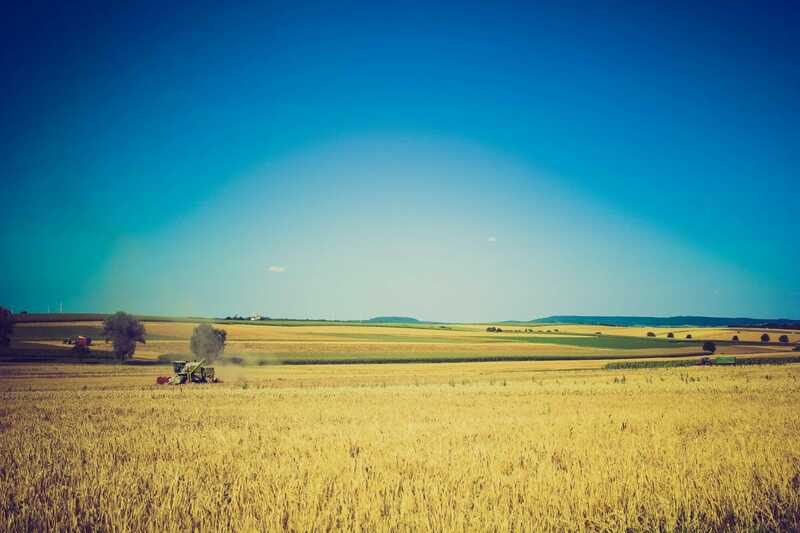 With so much work to be done during harvesting, you might think that this is one of the worst times of the year to connect with your agricultural customers via social media. Oh, but it is actually one of the best. While a physical appointment with your farming friends may be out of the question as they are consumed with harvesting, it is a great time to connect on social media. Even though farmers need to be manning their equipment, the machines pretty much drive themselves. When they are making their way down the row and looking to kill time before the next turn, many farmers are out pursuing social media, hungry for content in their social feeds. Keep your content fresh and relevant for your followers and see if you can snag a few more with your social content this fall. So what kind of content can you give your ag friends? Share agricultural news – Give your farmers some reading material as they wait for their combine empty into the bin. Keep them engaged by giving your farming followers content that impacts them and what is top of mind. Talk equipment leasing – As your ag customer ponders if they can get any more harvests out of their old tractor, get them thinking that a new one may be a better idea. Run an organic and paid social campaign to share some enticing lease rates and offers. Farming funnies – Show your customers that you have a sense of humor by putting out some fun farming memes. You’ll give your followers a giggle during their long day and they will be likely to share your post with their friends out harvesting. Engage with contests – Let your community know that you care about their business and livelihood by running contests to promote engagement. Hold a sunset photo contest asking people to submit a harvest sunset picture and put it out for a vote. You can also give your followers a laugh by running a caption contest for a fun local farming photo. Go follower fishing – Use this time to run sponsored posts and advertisement targeting local farmers who are not following page. Ask for likes through social contests and sponsored engaging content. Getting your ag followers engaged and interested in what you have to share this fall can keep them engaged with your content throughout the year. So while you know better than to ask your farming customers in for a meeting in the fall, don’t be afraid to use that time to build your social connection.